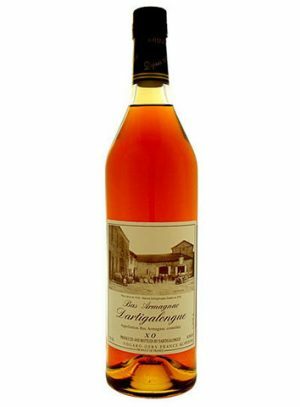 This expression was initially matured for 6 to 8 years in traditional oak casks, but was then finished for 4 to 6 years in Sherry casks. "Earth and soaked wood aromas blend with deep vanilla. Flavours are sharp with spice and round with plum. 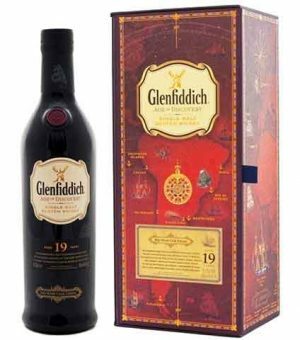 A hint of toasted almonds gives way to a silky smooth finish"
Glenfiddich, in homage to the early intrepid Portuguese voyagers who went on to change our understanding of the new world, has created their first ever 19 year old single malt Scotch whisky. 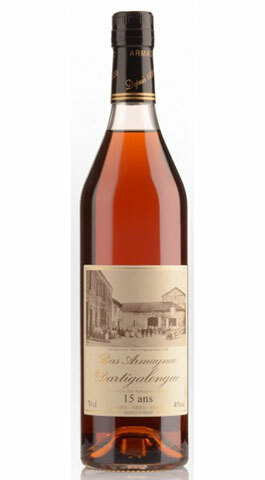 Finished in fine, aged Madeira wine casks from an independent island winery dating back to 1850. The Age Of Discovery is presented in an exclusive black glass bottle bearing a red cartouche compass. Presented in a beautiful gift box that maps out the routes of those first Portuguese adventurers. "An earthy, bright whisky with a warmth that fades to long sweetness with an incredible rich depth"
The Great American Rivers once transported fine oak casks filled with American bourbon towards New Orleans. Bourbon casks could only be used once, their aromas and flavours released quickly, without being exhausted by long maturation. 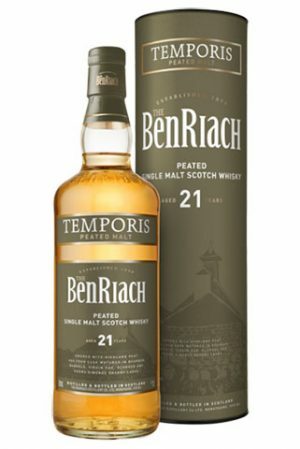 Excellent for ageing single malt Scotch. 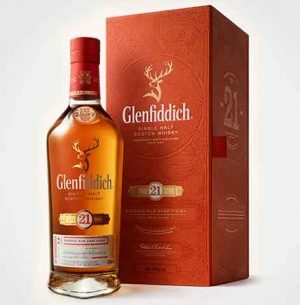 This Glenfiddich second release in the Age of Discovery collection, Bourbon Cask Reserve, is inspired by that history. It is their only expression exclusively matured in American bourbon casks, for 19 years. Creating a refined balance of spicy sweetness and rich dried fruit flavours. 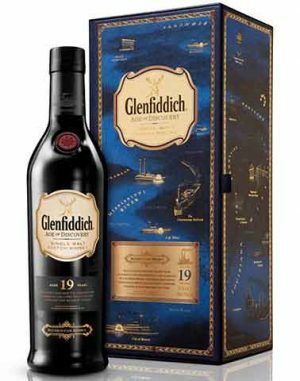 "Crunchy toffee with spicy hints of cardamon"
Glenfiddich created the third expression in their Age of Discovery Collection to commemorate the 1831 voyage of the HMS Beagle. The Beagle traveled around the globe and landed on the east coast of South America, allowing Charles Darwin to collect fossils that would lead to the development of his famous theory of evolution. 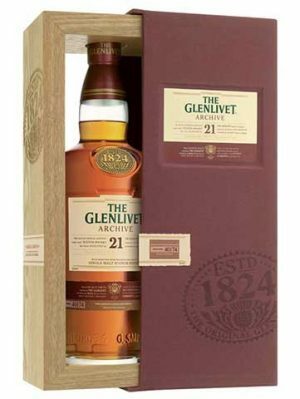 Aged 19 years, this edition is finished in oak casks that were once used to produce the complex, velvety red wines of South America. Malbec, Merlot and Cabernet Sauvignon, all of which impart their own unique set of flavour into the whisky. 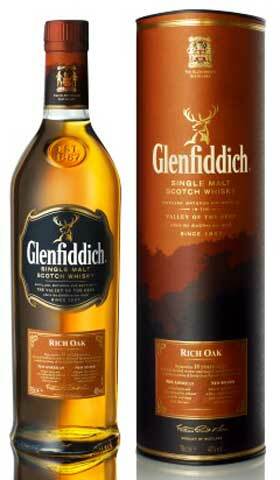 The result is an extraordinarily rich single malt with exceptional smoothness, complemented by warm, spicy notes. 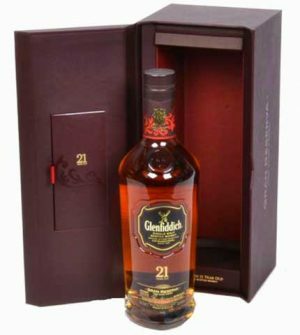 "rich, spicy and complex, with lots of notes of red berries"
Glenfiddich use casks that once contained premium Caribbean rum to finish their 21 Year Old expression. This expression spends four months finishing in Gran Reserva barrels selected by their Malt Master, adding to its distinctive and complex flavour. 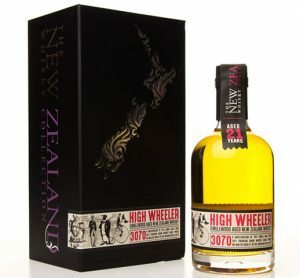 "Intense and vanilla sweet aroma, floral with hints of banana, followed by a soft, lively taste with lime, ginger and spice and a complex and exceptionally long ending"
ZESTY FRUIT, VANILLA AND SPICY OAK. 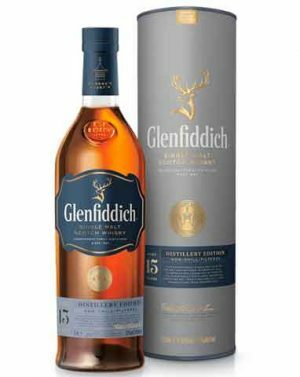 Glenfiddich "Rich Oak" is a completely unique single malt, delicately finished for up to 12 weeks in brand new American and new Spanish oak casks after being patiently matured for 14 years. 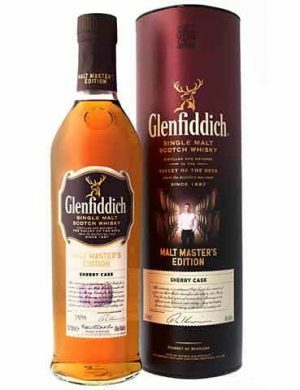 Their use of untouched Spanish oak casks is a first for the single malt Scotch whisky. Alive with flavour, these new casks need precision handling by the Malt Master to deliver just the right amount of extra flavours, creamy vanilla, a soft toffee sweetness and spicy oak with layers of ripe summer fruit, creating a rich and complex single malt. 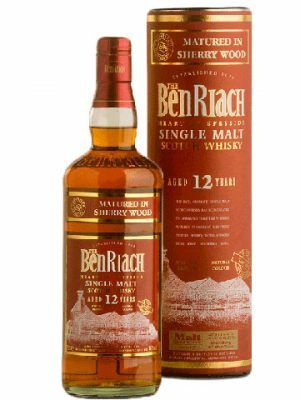 "Rich Oak" is part of their Rare and Reserve Collection. 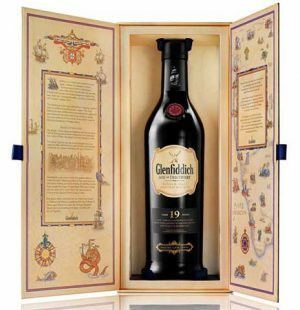 Produced in small, individually numbered batches, Glenfiddich 18 Year Old combines a touch of fruity sweetness from the Spanish Oloroso wood and an oakiness from the traditional American casks. 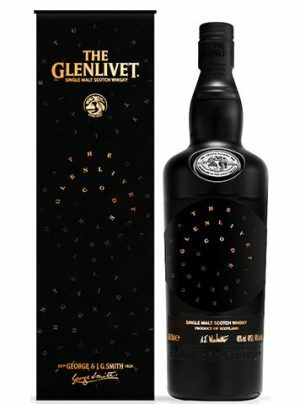 After being married in wooden tuns for at least three months, its rich, mellow flavours come together, creating an exceptionally smooth and remarkably deep single malt Scotch whisky with notes of baked apple, spice and robust oak. Each batch is unique and is of an extraordinary quality. This is the re-launch of the 21 years old expression with new packaging in a beautiful luxury gift box. 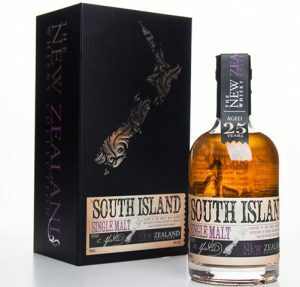 The liquid remains the same as in the previous release, this has been matured in a complex combination of first and second fill ex-bourbon casks, plus a small amount of ex-sherry cask matured whisky. 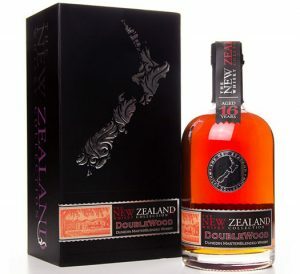 Then uniquely finished for up to four months in casks that once contained rum from the Caribbean to create a luxuriously rich and indulgent single malt. The rum-soaked cask infuses the aged whisky with a spicy warmth and indulgent vanilla and toffee sweetness, the character of the Caribbean. 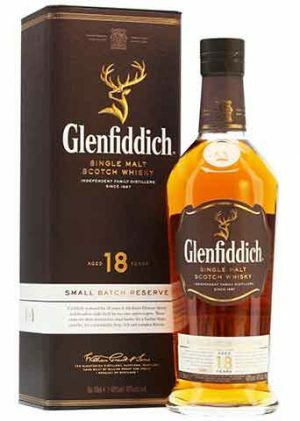 This gives the whisky a sumptuous sweet intensity that is both rich and creamy.